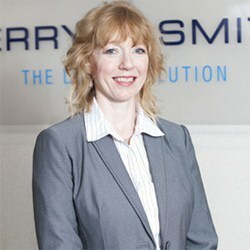 Katie has been a partner at Berry Smith since 1998 and was one of the original members when the firm first opened in 1986. Katie has considerable experience and expertise in working with families having been practising as a family lawyer for over 25 years. Since qualifying in 1986, she has quickly become a leading authority in her field, qualifying in 1992 as the first family mediator in Wales (being in the top 100 finalists of the Cosmopolitan Young Women of Achievement that year) and being the Chair of Family Mediators (South Wales) Limited from 1996 to date. 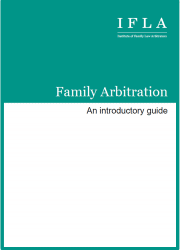 She is an accredited member of Resolution, and in 2007, qualified as only the third collaborative family lawyer in Wales. 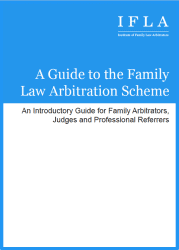 In November 2012, Katie qualified as the first solicitor Family Arbitrator in Wales and is a member of IFLA and the Chartered Institute of Arbitrators. Katie is a trustee of the new Contact Centre charity and is a regular contributor to the press, radio and television and for years ran a column in the Glamorgan Gazette and subsequently in the magazine Kids Come First.